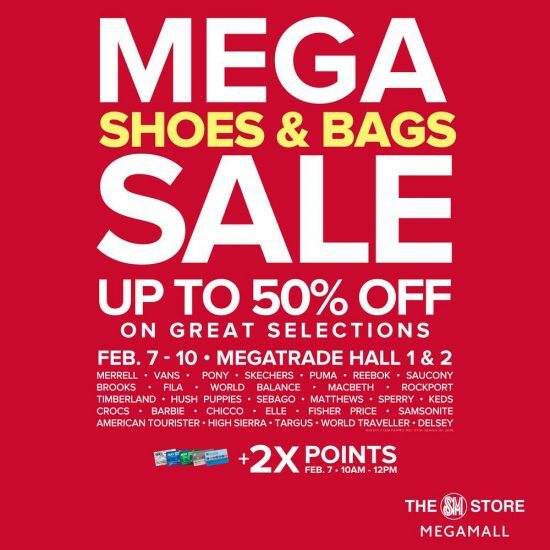 Amp up your style game by shopping the latest trends at the Mega Shoes and Bags Sale for February 2019! 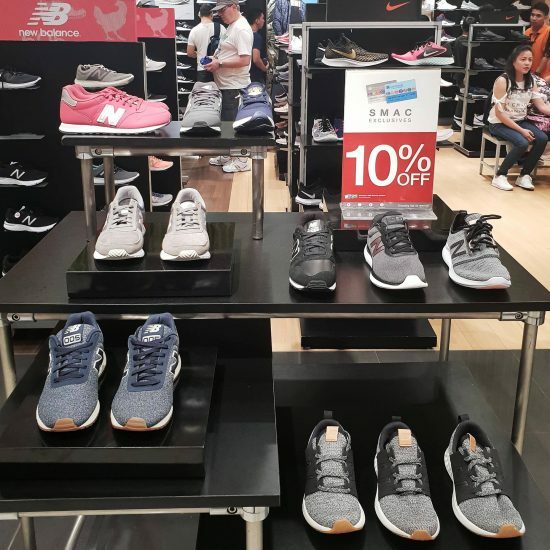 SM Shoes and Bags is clearing their inventory to give way to next season’s essentials. 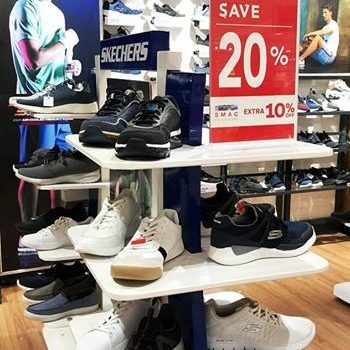 If you are looking into adding some finishing touch to your outfit, then don’t miss the Mega Shoes and Bags Sale for February 2019 happening from February 7 to 10 at the Megatrade Halls 1 and 2. 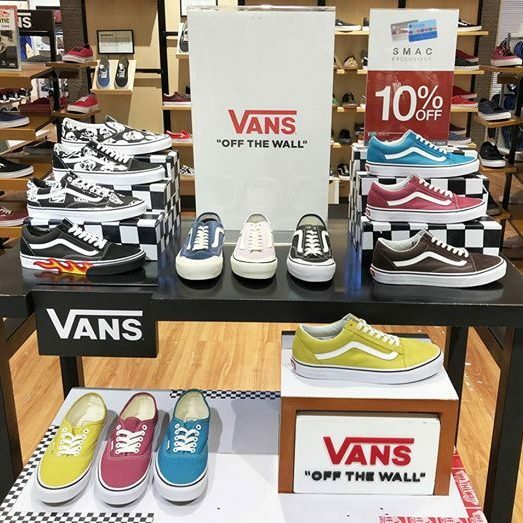 With such amazing markdowns on items, now is the prime time to give your wardrobe that seasonal update it needs. 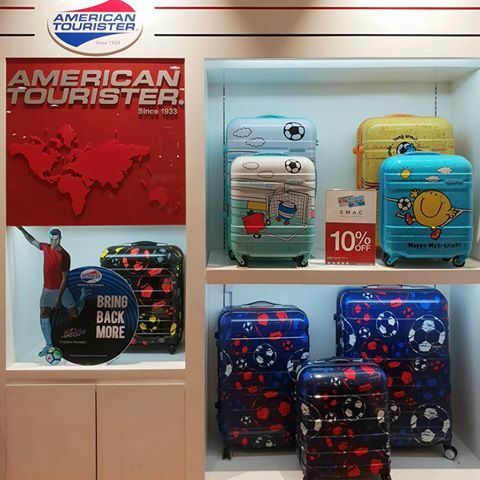 Score some best buys with awesome deals and offers branded shoes, bags and luggage. 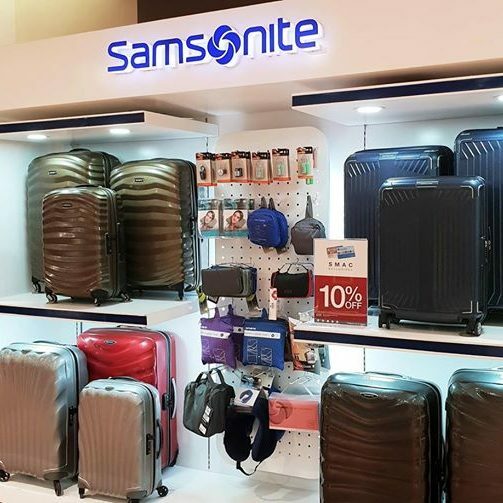 Loyal shoppers get to double their SM Advantage and BDO Rewards points when they user their cards on February 7 from 10:00 AM to 12:00 NN only. 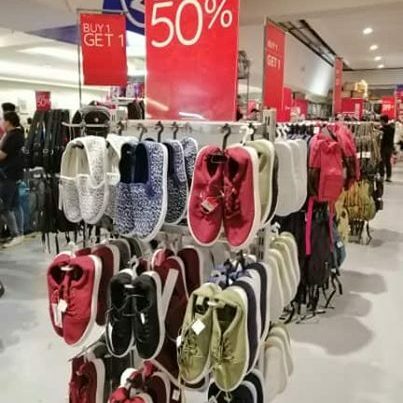 The sale event is happening a week before for Valentine’s Day. Here’s the perfect place to get a hold of some date must-haves! 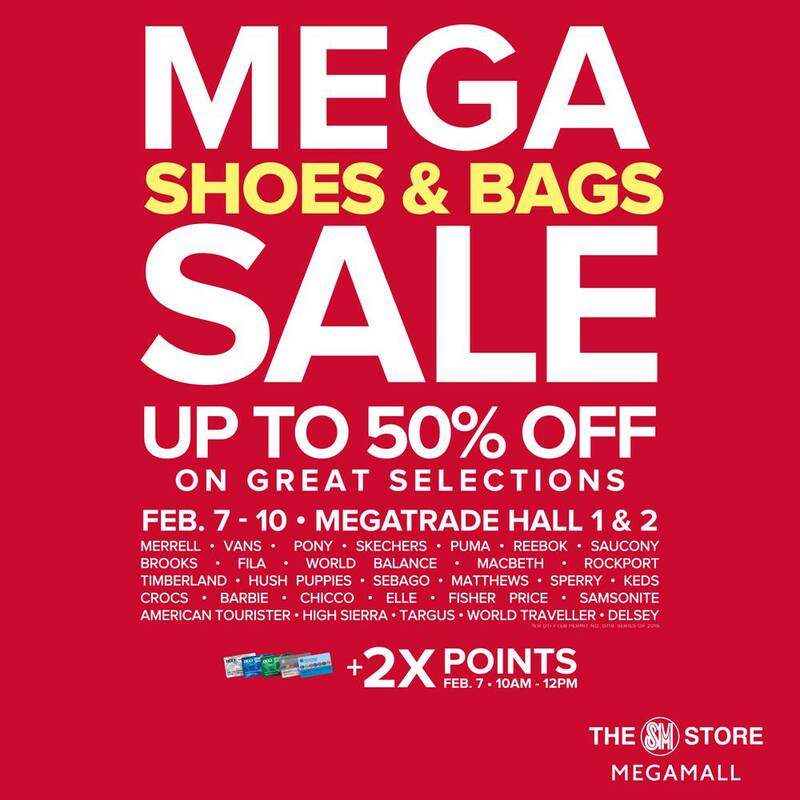 Curious as to what the Mega Shoes and Bags Sale got in store for you? 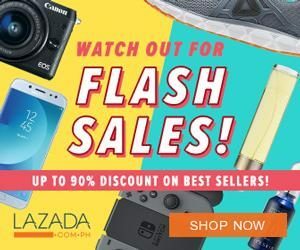 Take a peek at some of their previous sale event!